Chromperfect supports instrument set point control and data acquisition for Agilent and older legacy Hewlett Packard gas chromatograph connected to the Chromperfect chromatography data system. 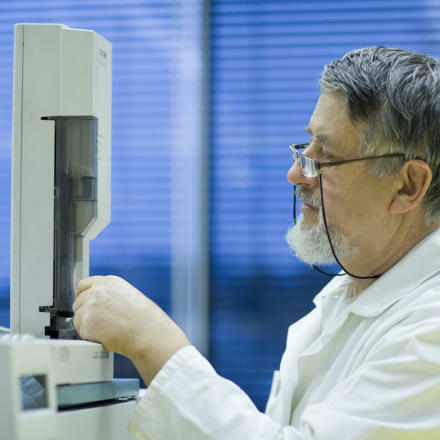 In the spirit of continuing support of the Chromatography community, Chromperfect now supports the Agilent 6890N chromatography instrumentation. Users are free to choose an interface to the 6890N via standard COM ports or TCP/IP (Ethernet).The same Chromperfect data system will also support data acquisition and control of existing HP and Agilent 4890, 5890, 6850, 6890, 6890Plus, 6890N and the latest 7890, all on the same workstation. Chromperfect, in addition to digital data acquisition and control, can also utilize any of the wide range of Tigre Series A/D’s for data acquisition from other Chromatographic instruments at the same time. The 6890N control joins the growing family of instruments with set point control supported by Chromperfect. 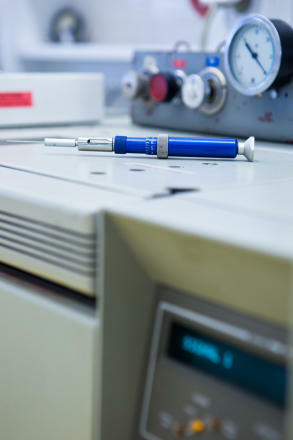 The Agilent Technologies 6890N connection extends the superior features of Chromperfect brand data systems. With the user interface to the widely used Chromperfect Agilent Technologies GC control, this new control option permits users to easily move from instrument to instrument without requiring them to learn multiple data and control systems. We have no hardware axe to grind! Instrument manufacturers are obsoleting old instruments. Chromperfect offers full support for your legacy instruments......AND ALWAYS WILL!! 5890, Agilent 6890 and 6850 GC. 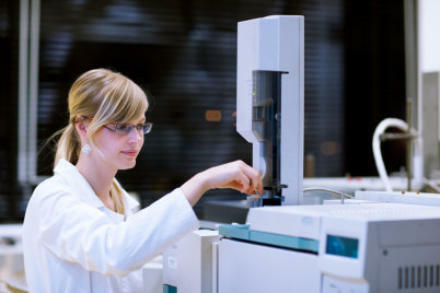 Data Analysis and instrument control chromatography data system software for HP 5890, Agilent 6890 and 6850 GC.